Tuesday, November 20, 6:00-7:00 PM. Join us for some Thanksgiving and Autumn crafts for your American Girl Doll. 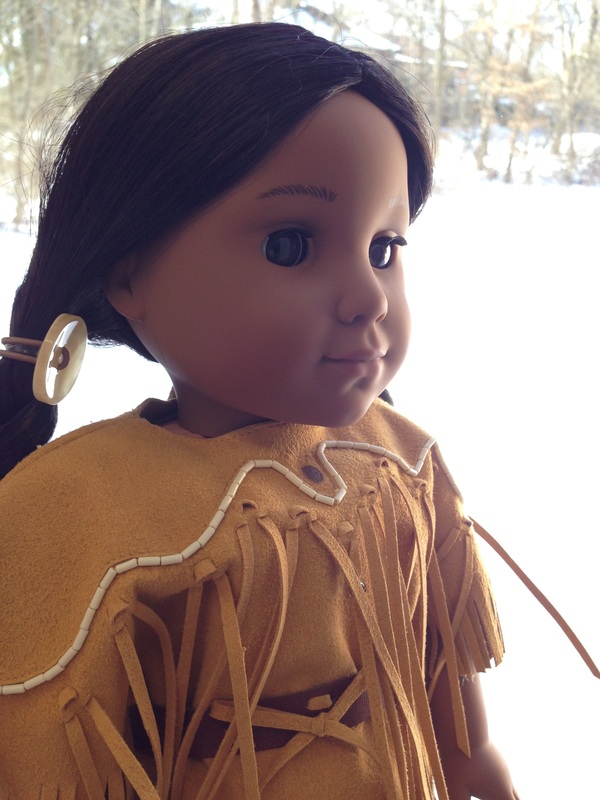 We’ll celebrate the season and fall colors while working on American Girl Doll crafts and accessories. Bring your doll with you or get to know the library doll residents. For ages 5 and up.